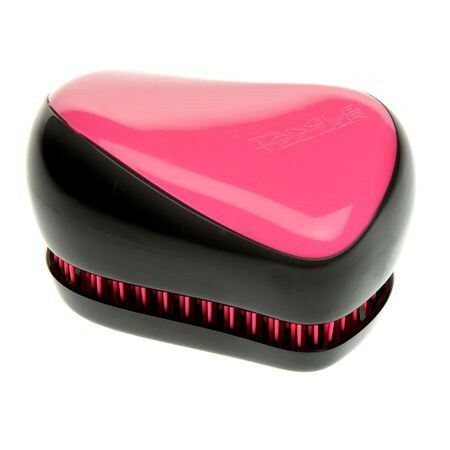 Tangle Teezer is the latest innovation in brushing your hair. 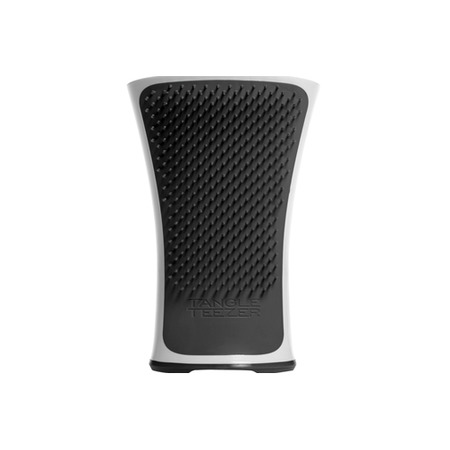 This super detangling device is a simple yet revolutionary invention that leaves your locks feeling silky smooth and soft. 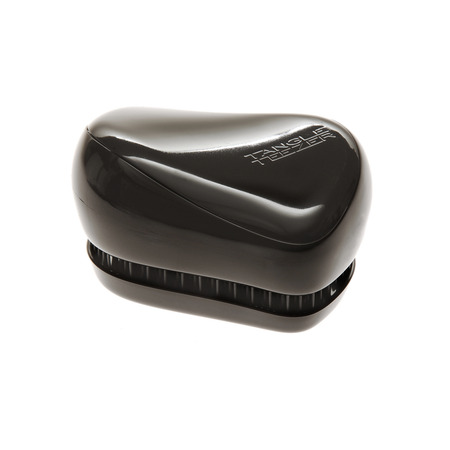 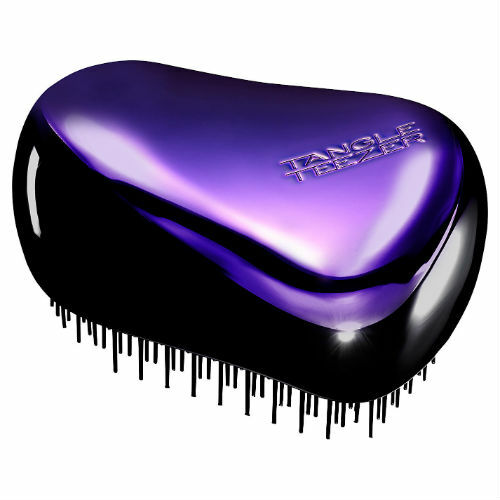 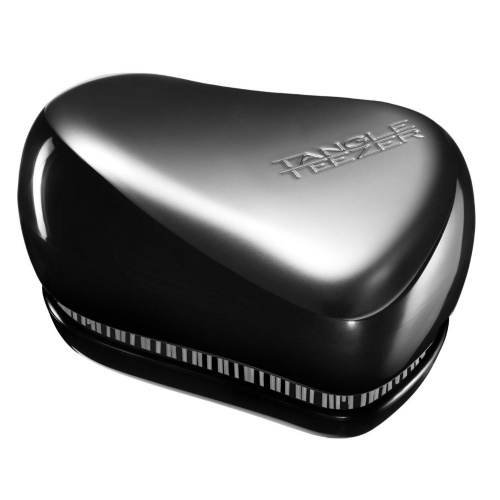 Loved by hair professionals and used in salons worldwide, you can use Tangle Teezer on wet or dry hair. 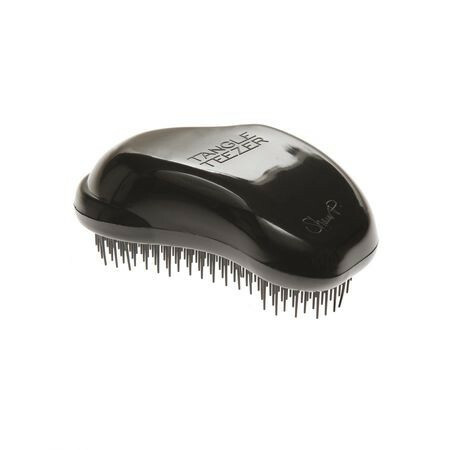 Its centralised concave design gives firm brushstrokes and it glides through damp locks with no pulling or tugging, so it’s perfect for vulnerable or colour-treated hair. 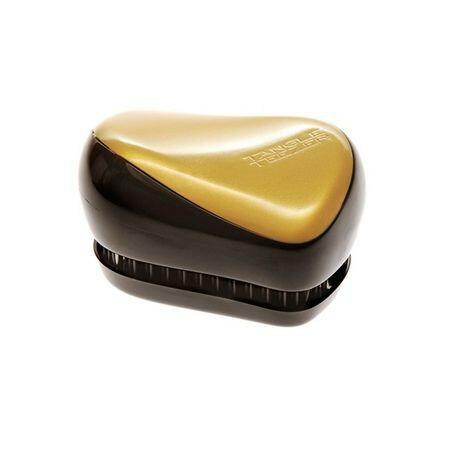 Tangle Teezer Compact is small enough to fit into the palm of your hand and we’ve got a range of gorgeous colours from blue to gold. 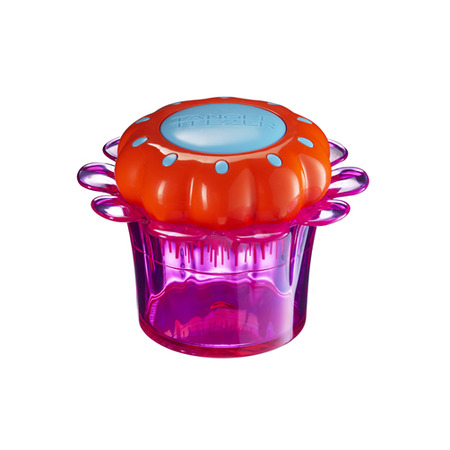 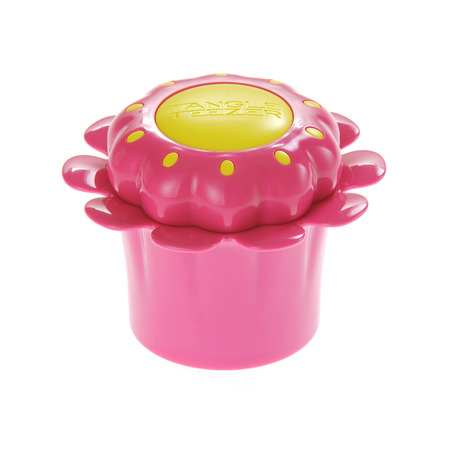 Kids with painful tangles will love the Tangle Teezer Flowerpot with its own little flowerpot holder. 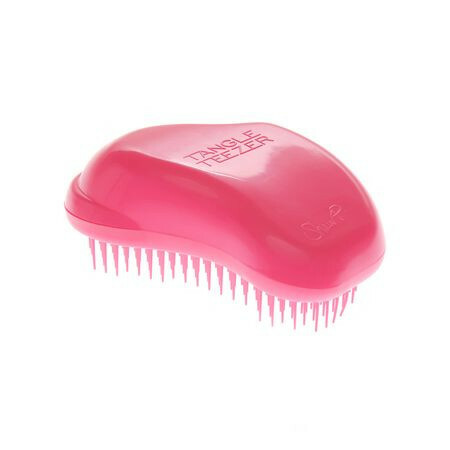 My older daughter uses a tangle teezer elite and it's great for older girls. 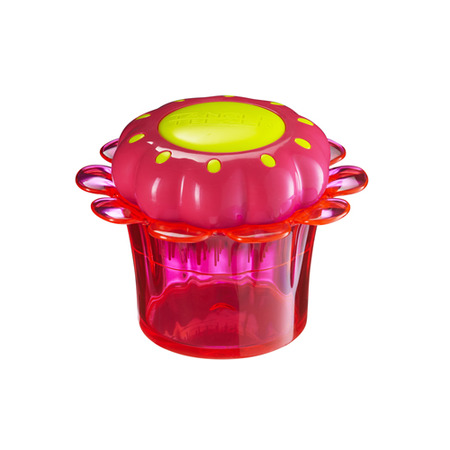 This one for our younger daughter is perfect and she loves it. 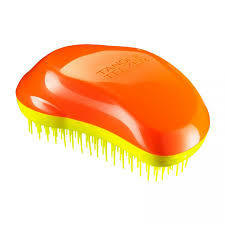 The card and note included from the hair fairy added to the excitement. 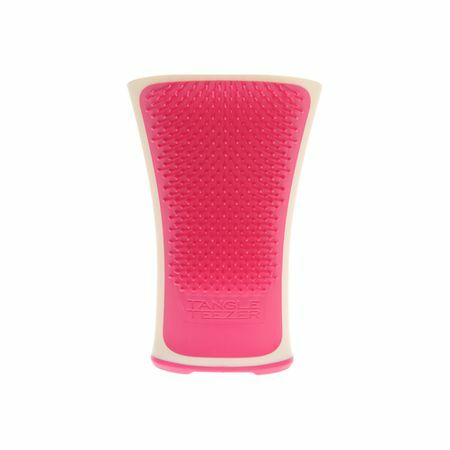 A well designed and well thought out product that works as well as being beautiful and cute.DianeTangle Teezer product review.